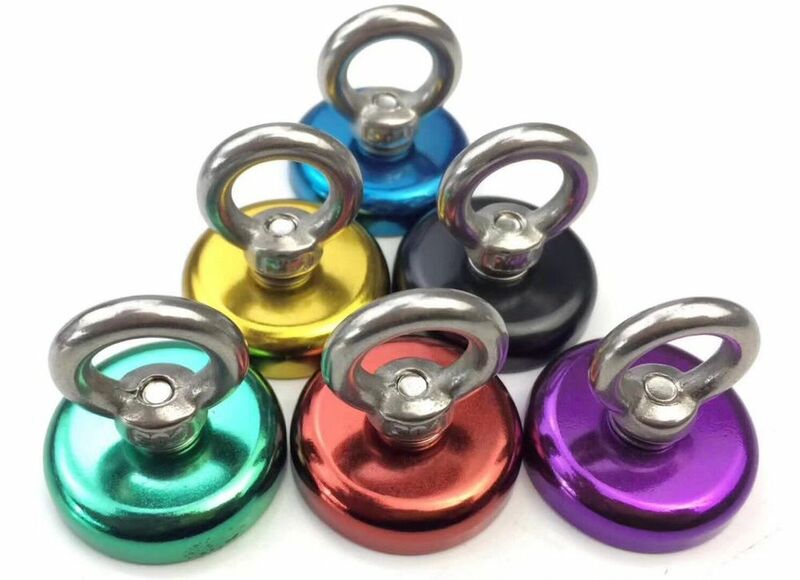 Bright colorful eyebolt magnets add a cheerful pop of color to any classroom. 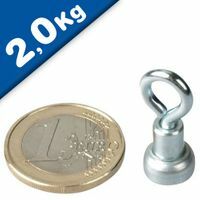 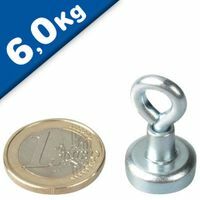 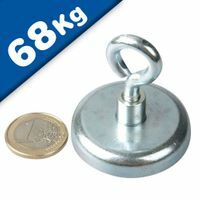 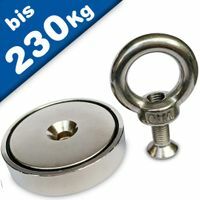 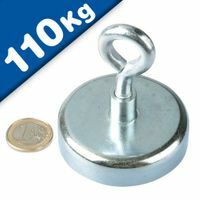 Durable magnetic eyebolts hold up to 19 kg each. 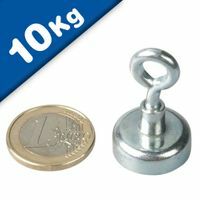 Perfect for hanging coats and backpacks. 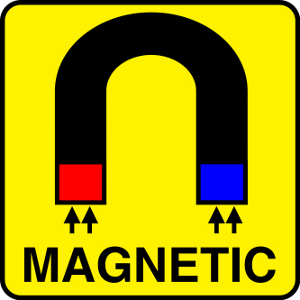 Five different colors make it easy for students to identify which magnet is theirs. 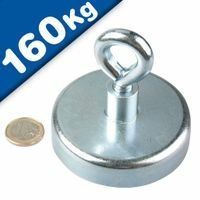 Hold up 19 kg each.